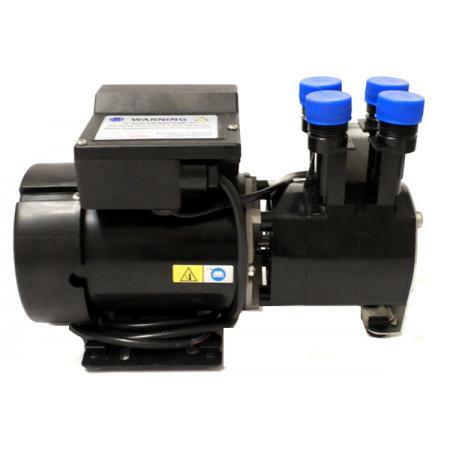 The ST66 Shower booster pump is a hot and cold booster pump and is ideal for boosting water pressure to a single shower, taps, and bath. 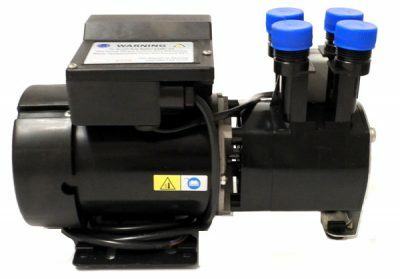 This is a fully refurbished or recondition ST66 Pump. 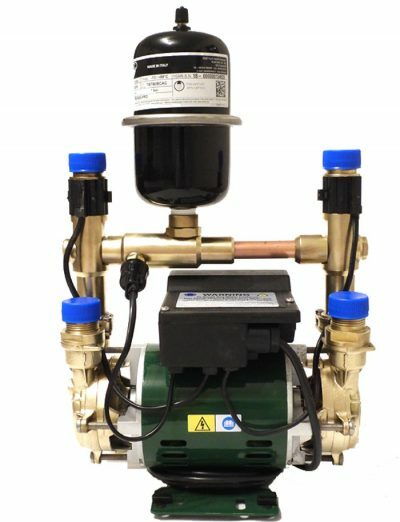 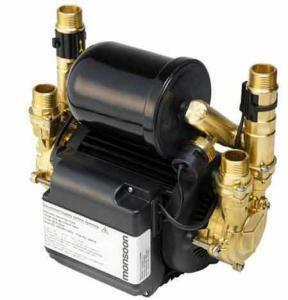 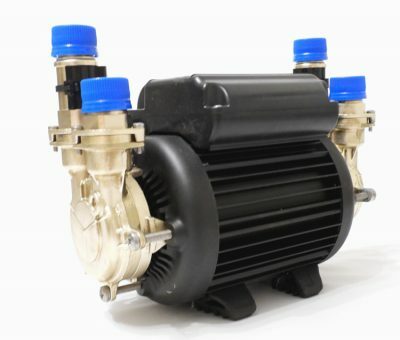 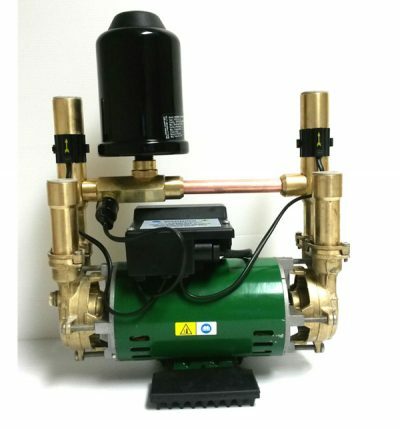 The ST66 pump is a similar pump to the ST55 pump and gives a little more pressure but not noticeable if only used for a Shower sink or Toilet.